Snow White and the epal, apple. Model: Karolina. 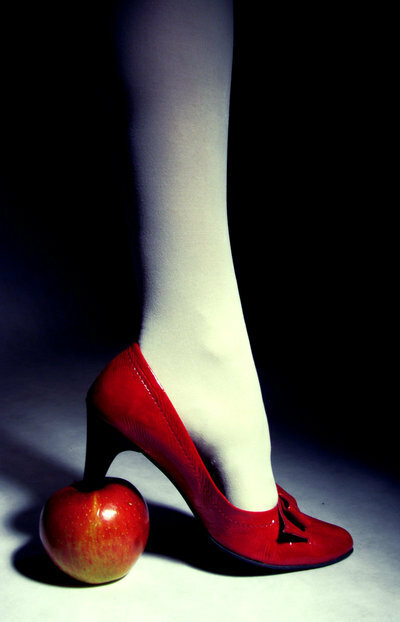 Wallpaper and background images in the Snow White club tagged: photography snow white Apple red high heel fan art. so wooow!!!!!! ilike the apple.